All about the Jolly Family! Q1: Do you think Jollies is a safe environment? Q2 How do you feel about the staff? Q3 Have you ever felt there weren’t enough staff to care for your child? Q4 Does your child sleep well at Jollies? 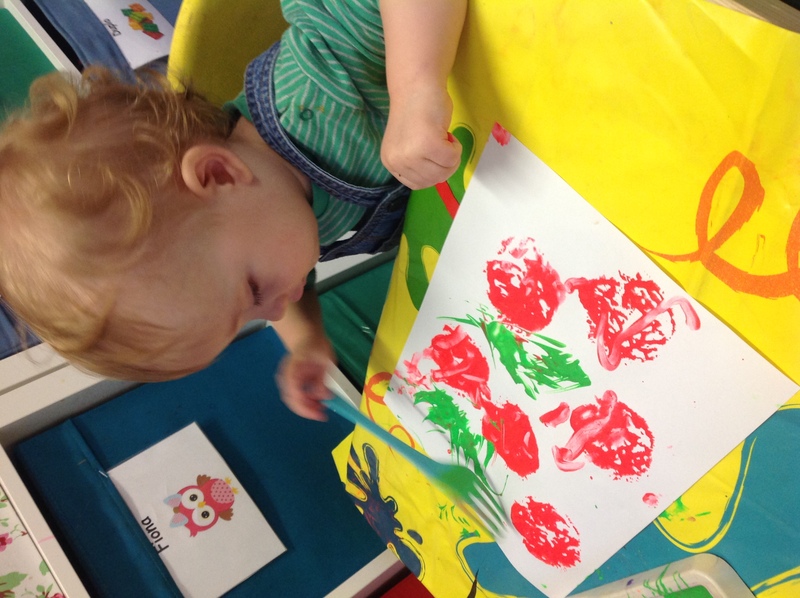 Q5 What do you think about the food at nursery? Q6 How would you describe the relationship with your child’s key person? Q7 Do you feel the activities offered are appropriate for their age? Q8 Do you feel informed and involved with your child’s learning? Q9 Why did you choose to send your child to Jollies? Q10 What would you say to other parents who are thinking of coming to Jollies? We did lots of Poppy themed activities and watched the cbeebies short film. The older children looked at photos and books to learn more about why we celebrate this. © 2019 Jolly Giraffes Day Nursery.